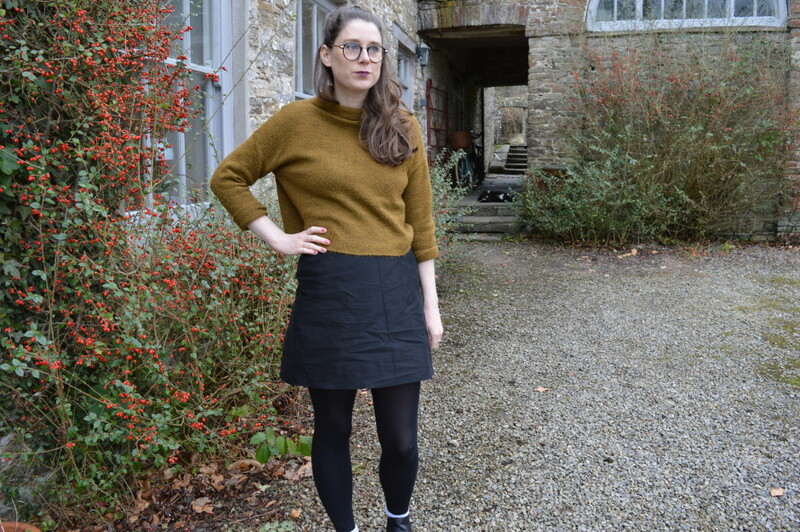 I recently spent a few days back at home, in the comfort of the countryside and near to my sewing machine and, as ever, was looking for a quick make for a Sunday afternoon. 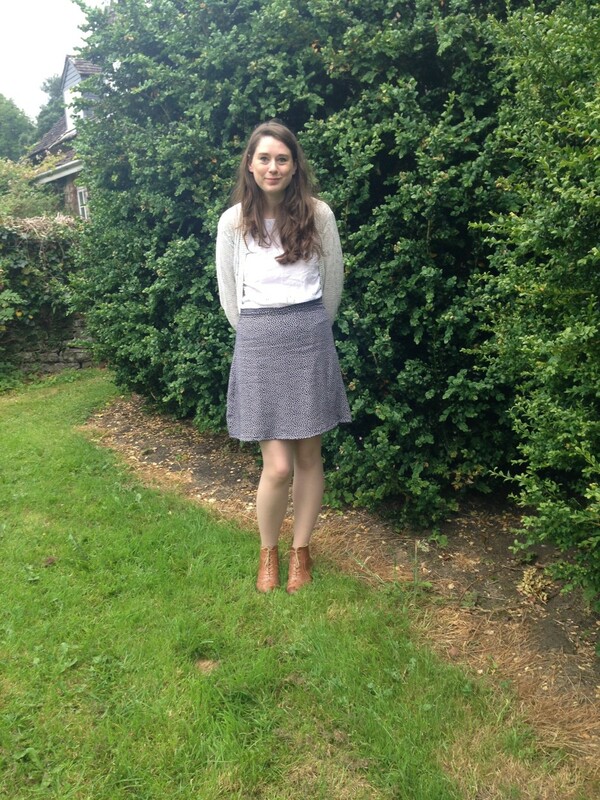 And I had just the thing, an untested skirt pattern that I knew I had to give a go. I just wanted to post a little update on my work for Prima lately. As you know, before Christmas, I was working for the magazine’s craft supplement. This is the result of that work. I’m actually back there next week working on issue two, but the first issue is out on the shelves now (until the end of March). 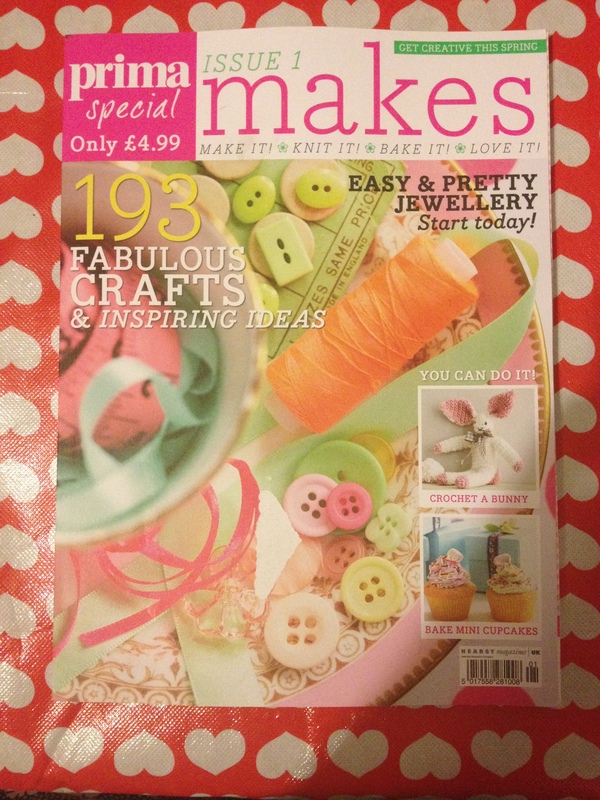 Why not go and pick up a copy for some great crafting ideas and photos of lovely things? The magazine even comes with items to make a mouse shaped pin cushion, in an adorable floral fabric. It’s available in WH Smiths and Tesco, but if you see it anywhere else, let me know.